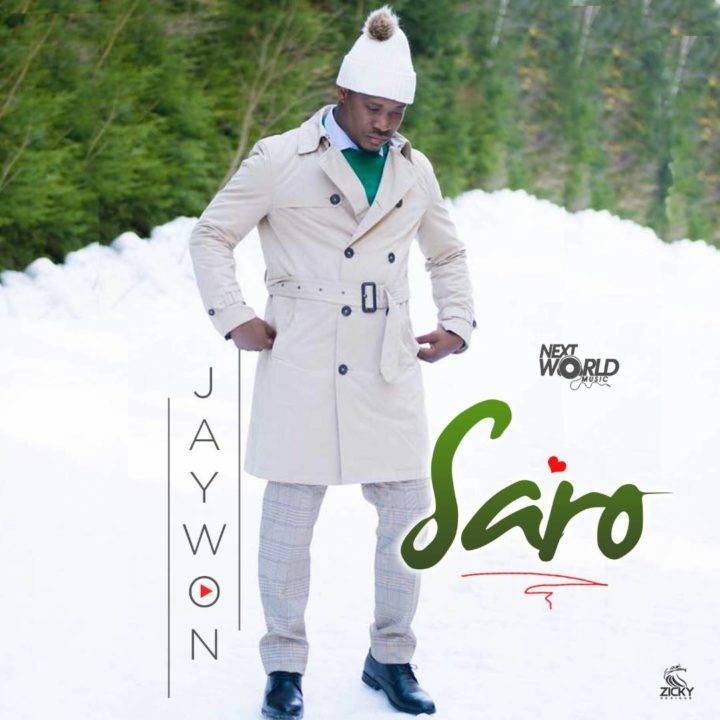 Next World Music boss Jaywon releases his eagerly awaited song titled Saro. The mid-rhythm melody was produced by Blaq Jerzee, mixed and mastered by Brain On The Mix. The video was shot in Czech Republic and directed by Director Maya.